Simple and satisfying meals you won't believe are good for you! Good fat. Bad fat. Trans fat. Eating a balanced low-fat diet has never seemed so complicated. This cookbook makes it easy with 325 flavor-packed recipes anyone can master. No one will feel like they are sacrificing when they learn to make these delicious recipes: Nutty Chicken Fingers; Orange Beef and Broccoli Stir-Fry; Poached Cod with Spicy Buttermilk Sauce; Oven-Baked Fries; Risotto with Winter Squash; Lemon Meringue Pie; Peanut Butter Chocolate Bars; and more! 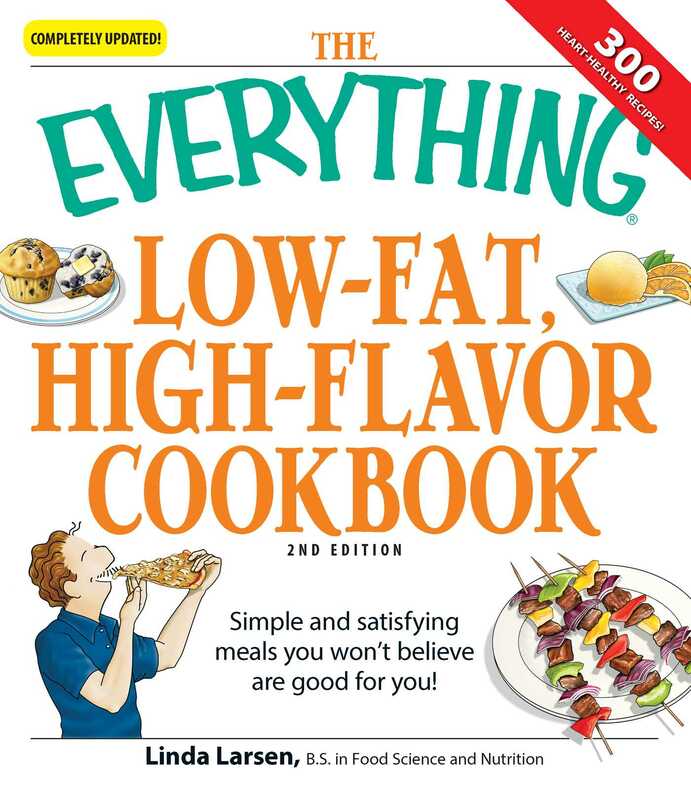 This edition includes completely new material, such as 25 brand-new recipes, nutritional stats for all recipes, and recipes that all conform to new USDA standards. Finally, “good for you” also means great tasting!